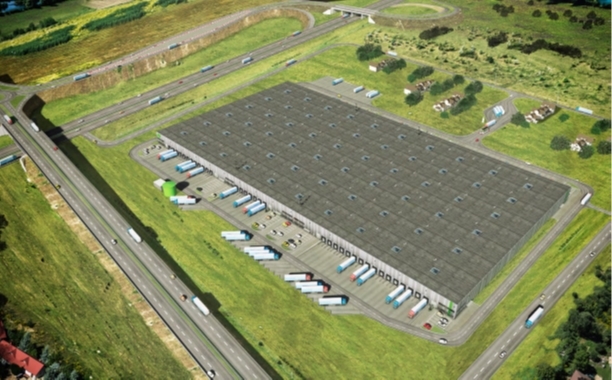 BatiPlus has secured another commission from the Goodman Group to supervise the construction of the storage objects of the area of over 27.000 m2 in Grodzisk Mazowiecki, along with the office premises, the external technical infrastructure as well as the communication infrastructure with the entry road to the investment. The scope of the services provided by the BatiPlus engineers, apart from the standard ones, includes the supervision and consultancy during the carrying out of the specialized works regarding the site preparation, drainage and melioration as well as the building of a reservoir. Goodman Warsaw Logistics Centre is one of the best places to conduct the logistic operations in Poland as it is located just 100 m away from the Grodzisk Mazowiecki ring road. The nearby A2 highway provide for the excellent service for Warsaw, Poznań and Łódź.